Nearly seven years ago, Sarah Bald was enjoying her last few weeks at Fletcher and anticipating what the future would hold for her after graduation. 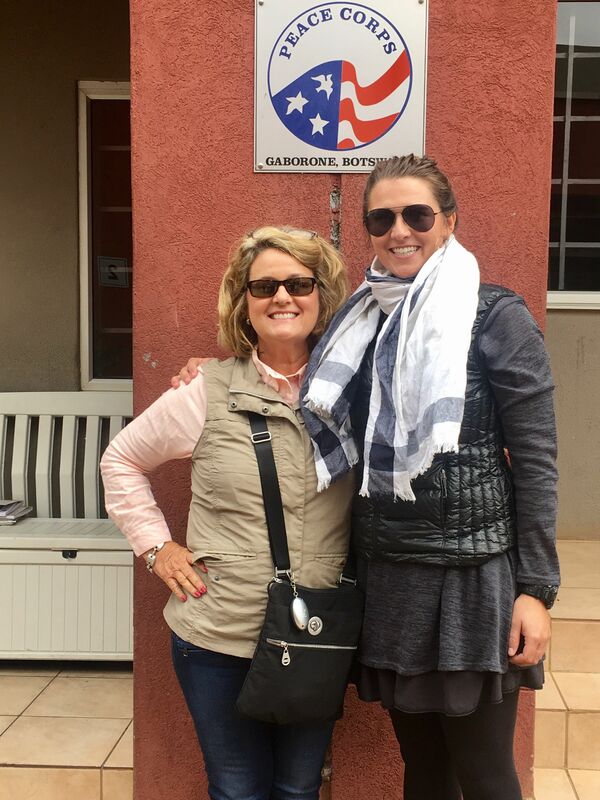 Today, Sarah is living in Botswana, Africa working as a Peace Corps volunteer. After Sarah graduated from The Fletcher School in 2011, she took a gap year and volunteered in East Africa, working with at–risk youth and HIV patients. She then enrolled in the College of Charleston (CofC) in South Carolina where she majored in Sociology. Upon studying abroad in Thailand and volunteering at a shelter for victims of human trafficking, it soon became clear to Sarah that her passion was to serve vulnerable populations. The Fletcher School is proud to have provided Sarah with a powerful and influential educational experience that has helped shape who she is and the incredible work she is doing in the world today!